I recently sent Evan a care package with Brown Sugar and Strawberry. He chastised me for sending the Strawberry. 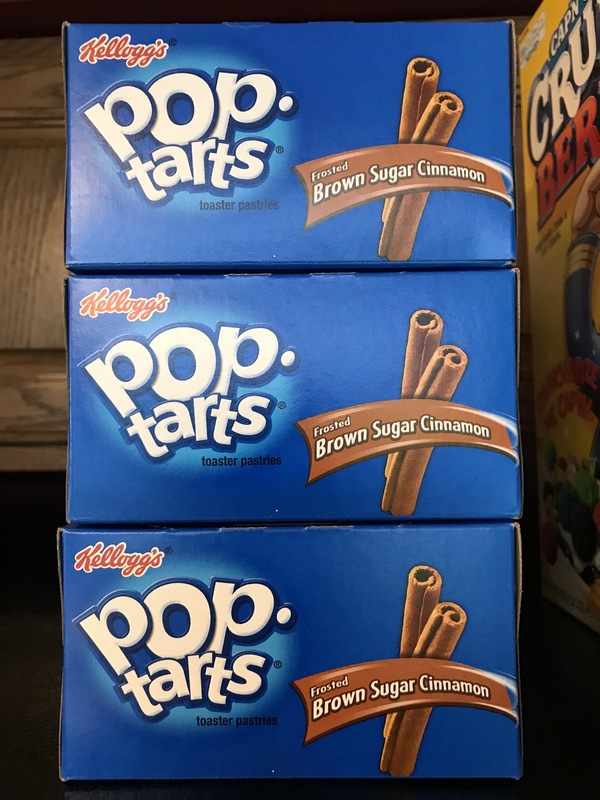 There’s only one Pop-Tart flavor I was informed.